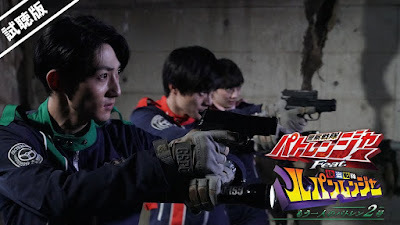 For those who haven't had the chance to catch-up, here's the english subbed version for the 2-part TTFC special Keisatsu Sentai Patranger Feat. Kaio Sentai Lupinranger: The Other Patran-2. Please click the desired links below to watch the video via rapidvideo.